Let your imagination go wild. Free form building session. Parents and guardians of children aged 8 and under are asked to stay in the Lego area. Parents and guardians of children aged 9 and over are asked to stay in the library area. Younger and older siblings aged between 3 and 13 are welcome. Children aged 3 and under require one on one supervision by a parent or guardian. 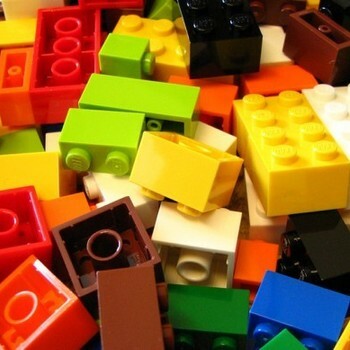 April Holiday Programme Lego Session Let your imagination go wild. Free form building session.